Prevention of perinatal hepatitis B transmission begins with routine hepatitis B surface antigen (HBsAg) testing of all pregnant women during pregnancy and treating with antiviral therapy before delivery for those HBV-infected women with viral loads above 200,000 IU/mL. The mother’s hepatitis B status should be communicated at the time of birth and documented in the newborn’s records. Infants born to hepatitis B negative mothers should be given the first dose of hepatitis B vaccine within 24 hours after birth. The first dose is delayed until one month after birth or at the time of discharge (whichever comes first) for an infant below 2000 grams. The birth dose can prevent infection of infants born to infected mothers in cases where the mother’s results were never obtained or were misinterpreted or falsely negative. The dose also covers inaccurate transcription or reporting errors to the infant care team as well as protects infants at risk from household exposure after the perinatal period. Finally, it is important that infant vaccination is documented accurately in hospital records and in the appropriate CDC immunization information systems and state immunization registries. All healthcare providers involved in newborn care should be educated concerning the new hepatitis B recommendations and hospital protocols / standing orders should be updated with the 24-hour administration timeframe to ensure every newborn is protected. 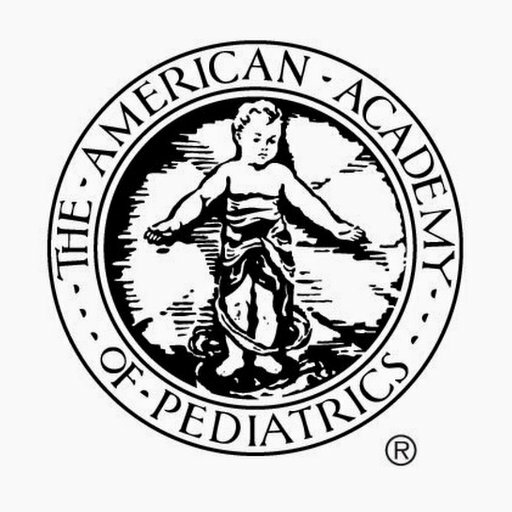 *The Georgia Chapter of the American Academy of Pediatrics offers free CME and CNE approved in-office immunization training through its EPIC (Educating Physicians in Their Communities) program. Please view our website www.gaEPIC.org to schedule a training.